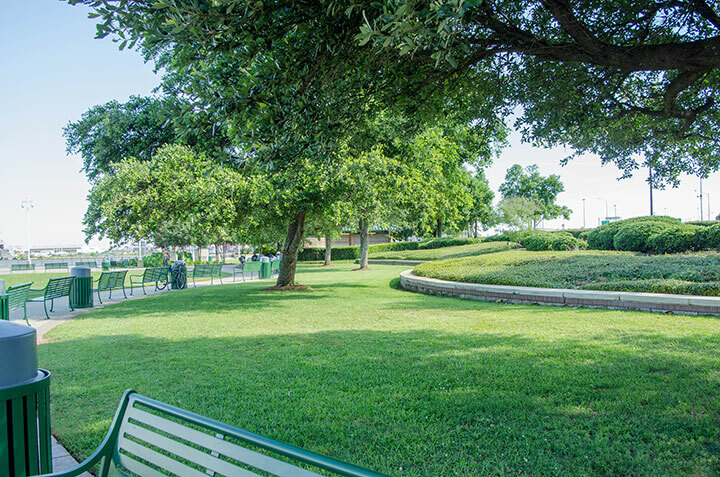 Experience the magnificent Mobile River in a beautiful natural setting at Cooper Riverside Park. 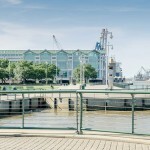 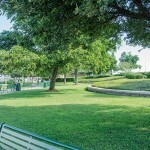 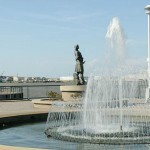 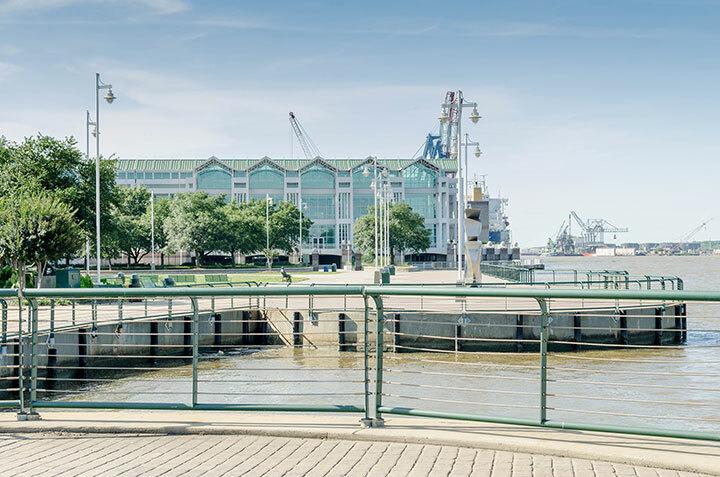 This three-acre park features lush greenery, sculptures and a picturesque view of the ship traffic along the busy port. 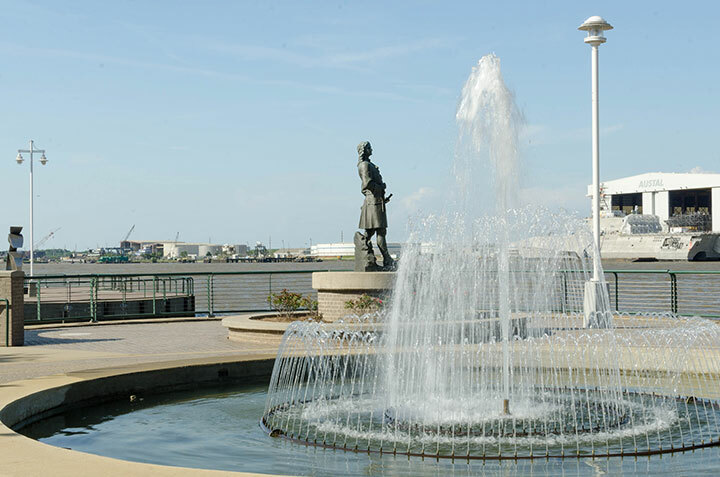 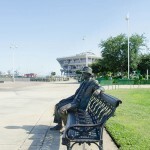 Cooper Riverside Park is located on S. Water Street, Mobile, Alabama adjacent to the Arthur R. Outlaw Mobile Convention Center. 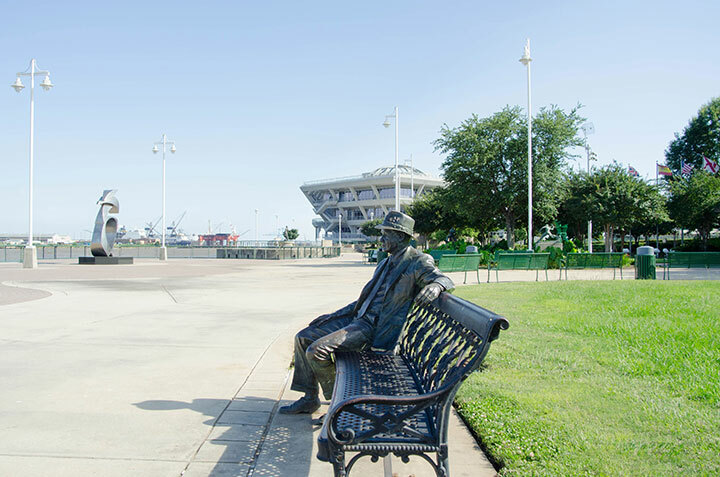 For convenience, a parking lot is located adjacent to the Mobile History Museum and the Gulf Coast Exploreum Science Center.